Soon you are going to experience a new tangy twist to the yummy Chicken McNuggets . The well-known fast food giant McDonald’s is performing tests with its new “cleaner label” recipe for the eatable. The great news is there won’t be anything artificial including the colors, flavours or preservatives. 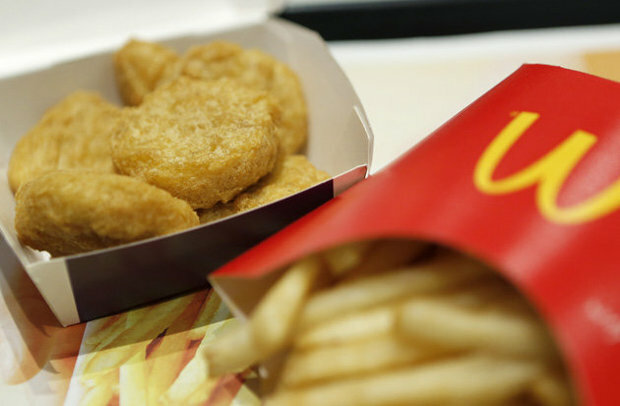 As of now, a single nugget from Maccies in the US has got 32 ingredients. This new collection of ingredients would be much simpler and started serving at 140 restaurants in the US. “These new Chicken McNuggets are made with a simpler recipe that parents can feel good about while keeping the same great taste they know and love,” said by a spokesperson for the McDonald’s US to the Independent.